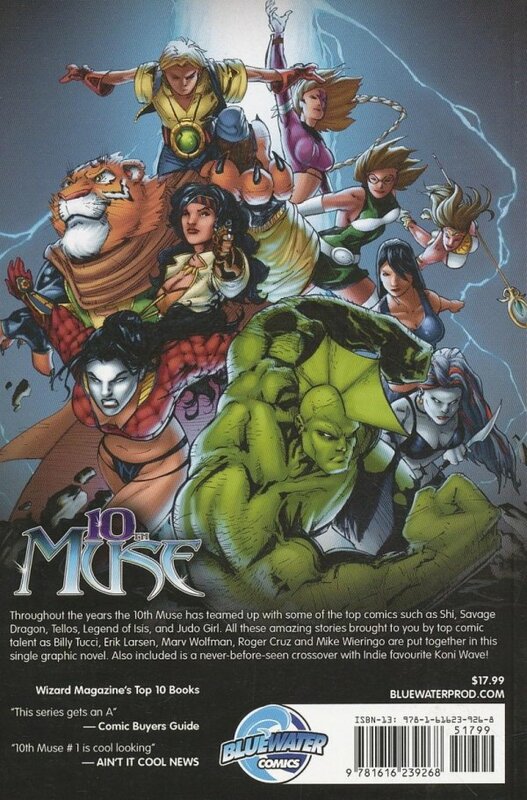 Throughout the years the 10th Muse has teamed up with some of the top comics such as Shi, Savage Dragon, Tellos, Legend of Isis, and Judo Girl. 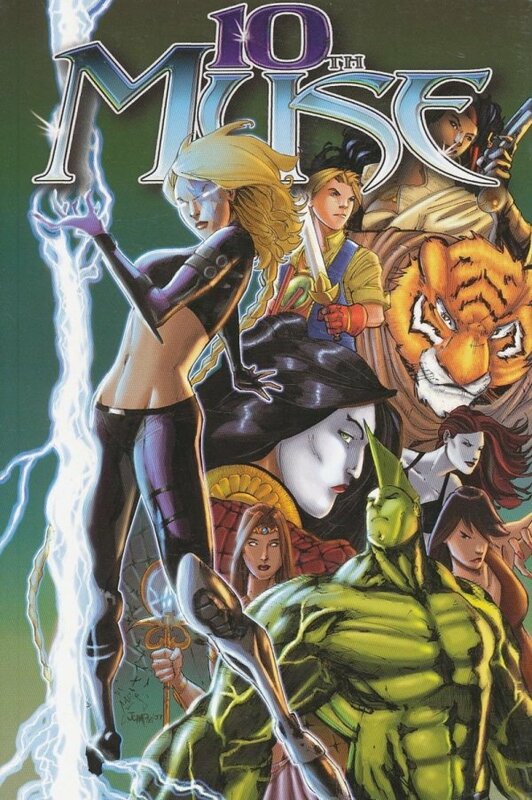 All these amazing stories brought to you by top comic talent as Billy Tucci, Erik Larsen, Marv Wolfman, Roger Cruz and Mike Wieringo are put together in this single graphic novel. Also included is a never-before-seen crossover with Indie favourite Koni Wave!